Transparency within the betting industry is something we actively encourage here at ThePuntersPage.com. Below you’ll find all about how we operate. We are committed to providing unrivalled betting coverage, guidance and advice. While ThePuntersPage.com is primarily a contributive site, we still have a number of people on our payroll as well as other business costs. Naturally, we want as many people as possible to be able to access our site. Therefore, hiding content behind paywalls just wouldn’t make sense. Furthermore, we’ve always maintained our stance on delivering a free service. So, rather than charging users for access, we utilise an alternative method as a source of revenue. The business model behind ThePuntersPage.com is based on commissions earned through affiliating. This method requires online operators to pay for traffic they receive from any of our platforms (website, Twitter, YouTube, mobile app etc). Traffic is tracked via coded affiliate links embedded in text and images via cookies. 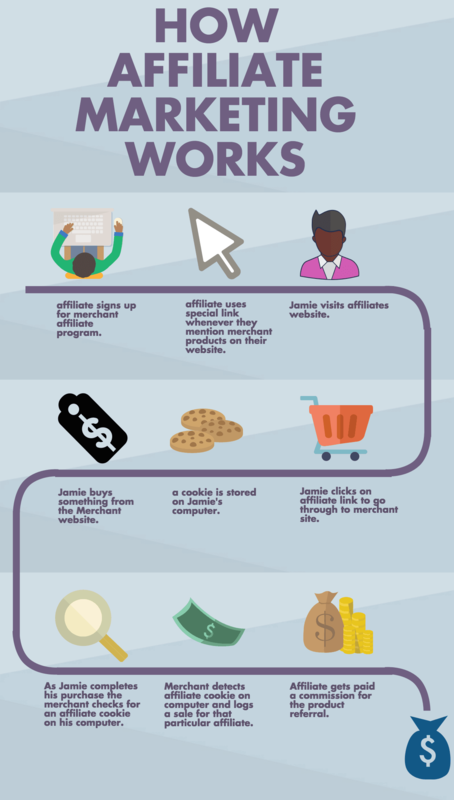 The graphic below, by Ahmad Ben at benguonline.com, showcases perfectly how our affiliate business model works. You may be wondering if this is normal practice? The answer is yes! In fact, it’s one of the most popular business models used by hundreds of thousands of online newspapers, blogs, insurance sites and indeed betting sites. The only difference between the majority of these sites and ThePuntersPage.com is that we are transparent about it. We’re dedicated to building a trustworthy brand and pride ourselves on providing impartial and unbiased content and advice. After all, that is what has got us to where we are today. Truth be told, we are constantly rejecting requests from brands offering considerable amounts of money to promote them. We only recommend sites that we ourselves trust and use. You’ll also notice we have a significantly less amount of annoying pop-ups and banners on the site. Why? Because we are all about our users. Every single thing you see on our site has been designed with the user in mind. We want to provide the most seamless and user-friendly experience possible. This, is what separates ThePuntersPage.com from everyone else.